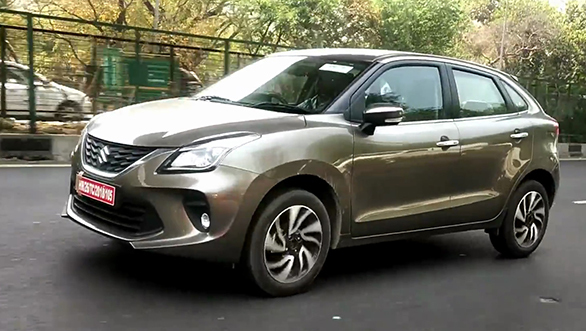 The Maruti Suzuki Baleno hatchback was recently updated with cosmetic changes, this time around we believe the Japanese carmaker has plans to update the Baleno hatchback's drivetrain to meet the upcoming emission norms. 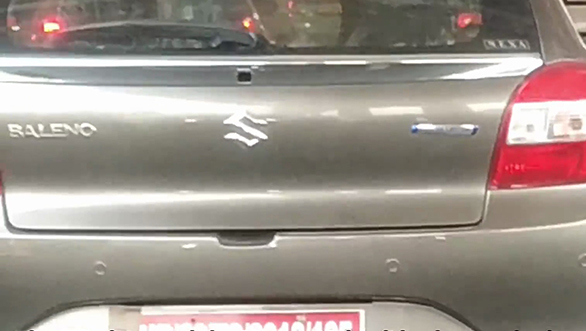 That said, a mule of the facelifted Baleno hatchback was spotted on test in India with the company's hybrid badge. Other than the badge, there were no cosmetic changes to the Baleno. With the recent launch of the Maruti Suzuki Ciaz with the in-house developed 1.5-litre diesel engine called the DDiS 225, the company could be testing the Baleno hatchback with the same. The new drivetrain for the diesel hatchback could hike the price of the Baleno by Rs 50,000 across all trims. The newly developed DDiS 1.5-litre diesel engine produces 95PS at 4,000rpm and 225Nm between 1,500rpm and 2,500rpm in the new Ciaz - it will be too soon to say if the company will offer the Baleno with power figures similar to that of the Ciaz. It is safe to say that the company may also be working on a petrol mild hybrid along the lines of its siblings - the Ertiga petrol and the Ciaz petrol. 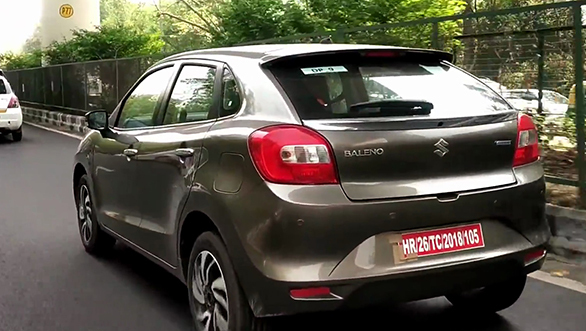 The Maruti Suzuki Baleno is sold via Nexa dealerships and is priced between Rs 5.46 lakh and Rs 8.77 lakh ex-showroom New Delhi. The Baleno rivals the Hyundai Elite i20, Honda Jazz and the Volkswagen Polo. The BSVI emission norms will be regulated from April 1, 2020. Until then, Maruti Suzuki will gradually phase out the DDiS 1.3-litre diesel engine and will replace the powerplant with a cleaner running engine.